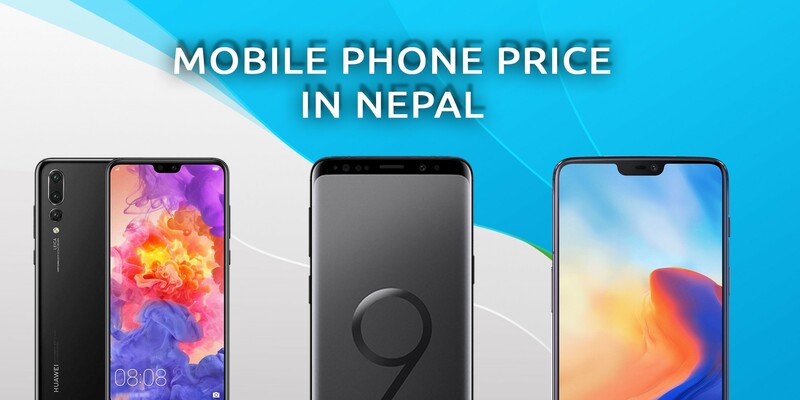 Giving the continuity to the regular launch of smartphones by Samsung in Nepal, Samsung Nepal launches yet another higher-mid range smartphone in Nepal. Samsung Galaxy A8 Star is a smartphone that was launched in June 2018 internationally. Galaxy A8 Star is a phone with higher-mid-range specs and regular hardware, although it does come with exciting new features like tall Infinity Display, large battery, and intelligent dual camera system. Galaxy A8 Star comes with a 6.3-inch FHD+ display with a resolution of 1880 pixels by 2220 pixels. The smartphone has got the Super AMOLED screen which is elegant and sharp. This display, which is already bright, vibrant, and immersive also comes the “Always On display” feature. This is also taller than the Galaxy S9+. The phone comes with narrow bezels and a 3D curved glass on top that Samsung says will provide for an immersive viewing experience. Keeping aside the Samsung's custom Exynos chip, the Galaxy A8 is powered by a Snapdragon 660 chipset which is the same processor used in Nokia 7 Plus and Xiaomi Mi A2. The SD 660 is coupled with 6GB of RAM and 64GB of internal storage which can be expanded up to 400GB with an SD card. However, the SD card will occupy the SIM 2 slot so you can only insert one SIM card on the device when the SD card is onboard. While talking about the camera, the phone packs the dual camera system on the back which Samsung calls Dual Rear IntelliCam. The intelligent system in the camera can adjust intelligently to take great pictures in any lighting condition. The cameras also get Live Focus feature that lets you manually adjust depth-of-field in real time. There's a massive 24MP selfie camera is also treated with new features such as Pro Lightning and Smart Beauty so that you can take better selfies. To juice up the Galaxy A8 Star, it houses a large 3,700mAh battery. This is notably bigger than the Galaxy S9+ and falls just below the Galaxy Note 9. On the top of that, the handset has a fast charging feature, which helps the device to replenish its battery really fast. There are only two colors to chose. Black and White are the color variants of A8 Star. The phone is priced at Rs. 59,990 and is available all over the country.